With 27 inviting communities to choose from, you’re sure to find a fantastic home that’s just right for you when looking at Broken Sound Country Club homes for sale. 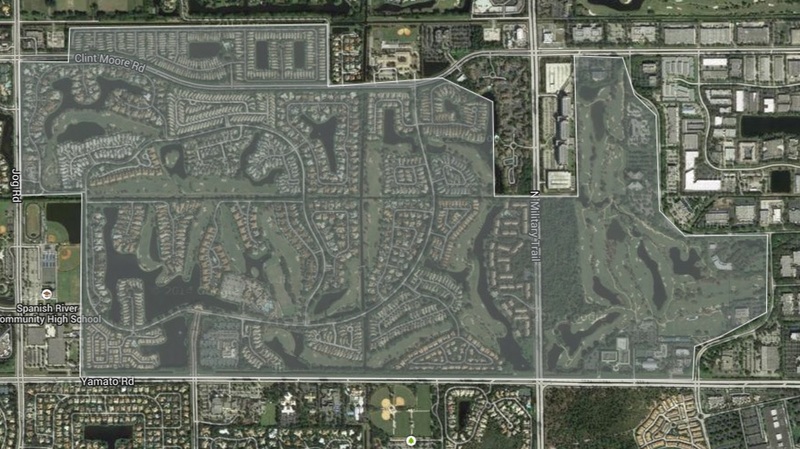 This is a wonderful country club community in Boca Raton, just minutes from the shores of Highland Beach. Broken Sound Country Club is a private 5 star platinum club where the sun shines 330 days a year. Enjoy the best of two worlds, the club provides an intimate setting for those looking for privacy and the location is fantastic for those who enjoy being close to the city. Interested in learning more about homes for sale in Broken Sound Country Club? Read more or browse through our listings below. Broken Sound Country Club real estate is comprised of two championship golf courses and 27 beautifully laid out communities. The Old course will give you a true feeling of being in North Carolina with its stately oak trees and the Club course gives you time to soak in the natural beauty of South Florida. When searching for a home, you’re sure to find your ideal match. Choose from single-level standalone homes, townhomes, villas and everything in between. Broken Sound country club estate homes will provide you with all the luxuries one could dream of. The listings speak for themselves! The quality of life and services provided to residents living in a Broken Sound Country Club home is second to none. As a country club, equity membership is required when you purchase a home here. You’ll be very impressed with the professionalism and courtesy of staff. Set your own pace enjoying Florida fun and family time, and make golfing part of your daily routine. With miles of beaches, nightlife and culture at your doorstep, it’s the perfect place!